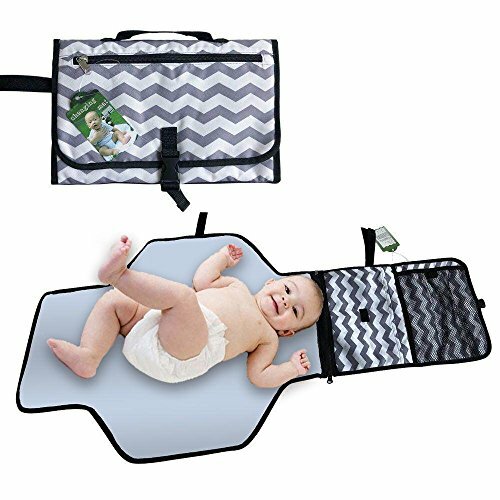 Store everything needed to change baby in one convenient kit. 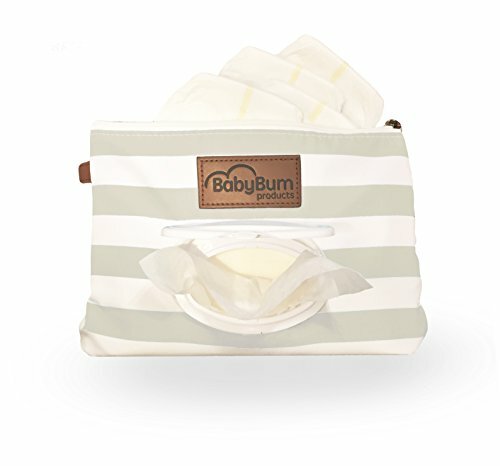 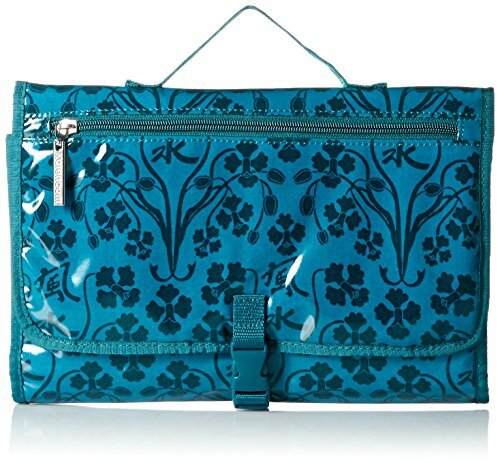 Opens to a large diaper changing pad with two zippered compartments that fold-out for easy access to diapers and wipes. 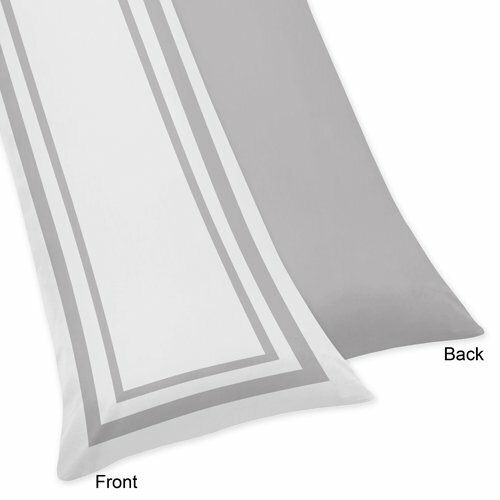 Clear vinyl protects changing pad and easily wipes clean. 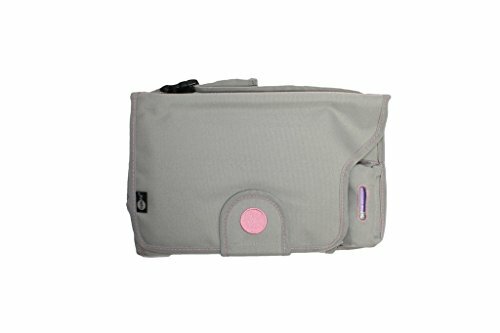 Stores in your purse, diaper bag, or car. 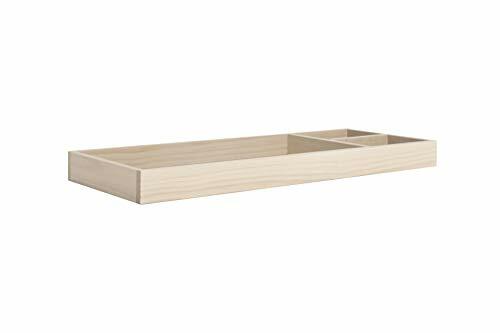 Comes with baby wipes storage box. 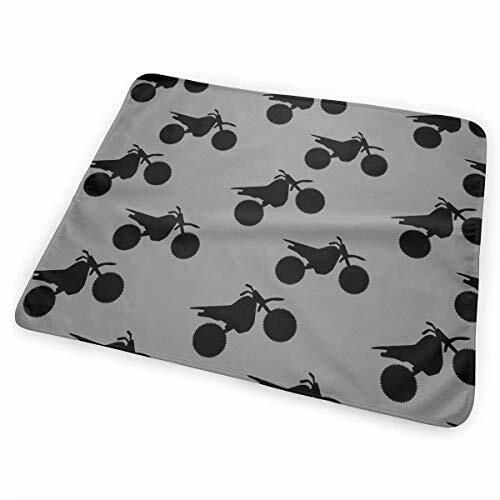 Protects the changing pad and wipes clean easily.